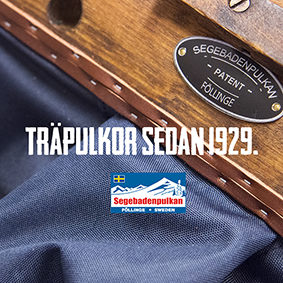 Segebadenpulkan - Waist belt "Line"
Home » Harnesses,Belts,Backpacks » Waist belt "Line"
Our advanced waistbelt. Our direct attachment eliminates the play between the shaft and belt. You can of course use the d-rings to attach the shaft if you have a shaft with a different typ of buckle. 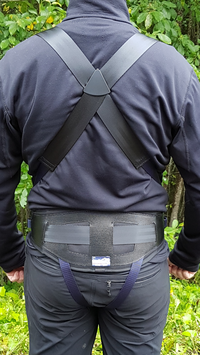 This waist belt is also perfect to use for skikjoring with one or two dogs, by using our front string to attach the dogs tugline.